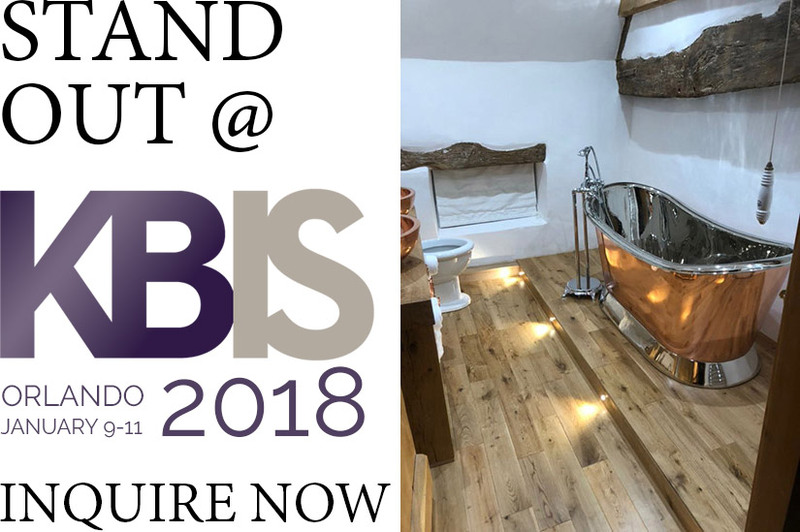 What is KBIS Orlando Exhibitor Offer? We at Coppersmith Creations brings an exhibitor offer to all the participating members of KBIS Orlando January show. We are offering our products for display to the interested exhibitors. 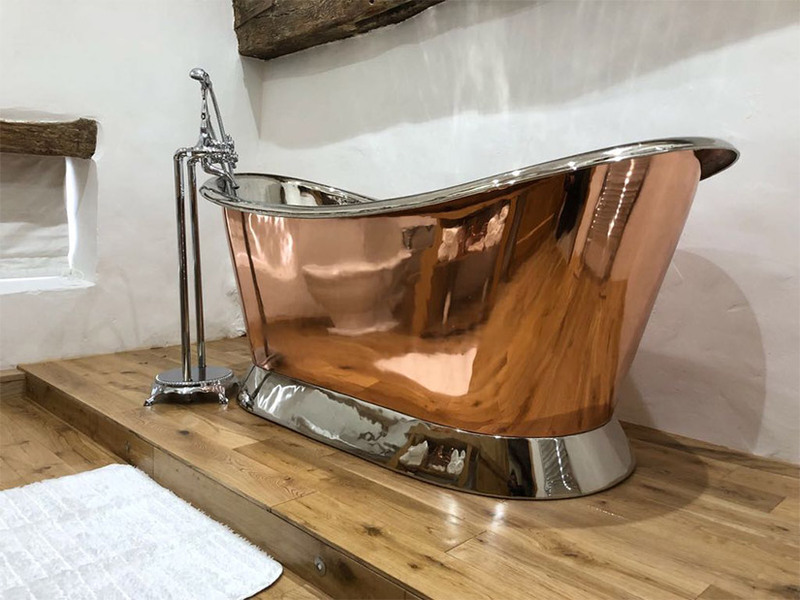 If any of the exhibitors are considering about adding a line of copper bathtubs, copper sinks, cast bronze sinks, copper beverage tubs, brass bathtubs, copper kitchen sinks to their product offering and want to test the public response to these products before investing, we welcome you to get in touch with us. We would send you our products and you can have them on display at your stalls and even take orders for the same. If you are convinced about the product or if you have orders or prebookings for these products we can supply them to you to fulfill your orders. 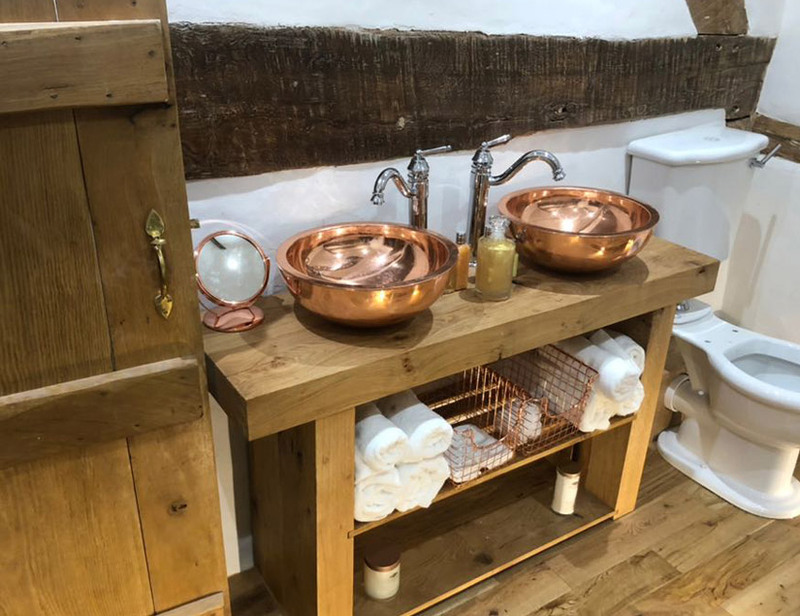 Have a look at some of our products in situation and see how they can uplift the decor of your bathing area. Leave us a comment down below and we shall get back to you. We would as well love to have any future trade/business partnership with you should you find our products of interest to you.